We all saw this coming, but it took a bit for things to come to fruition. Two months before the launch of Nintendo’s newest nostalgia-filled console, the SNES Classic, disgruntled fans unable to preorder grow in number. The newest smack in the face for SNES Classic hopefuls comes in the form of Wal-Mart preorder cancellations. “Unfortunately, due to a technical glitch, our page for the Super Nintendo Classic Edition mistakenly launched on Friday evening ahead of the official release date. We have sent cancellations to all customers who ordered the item” was the official response from Wal-Mart, provided to news outlet The Verge in a statement. 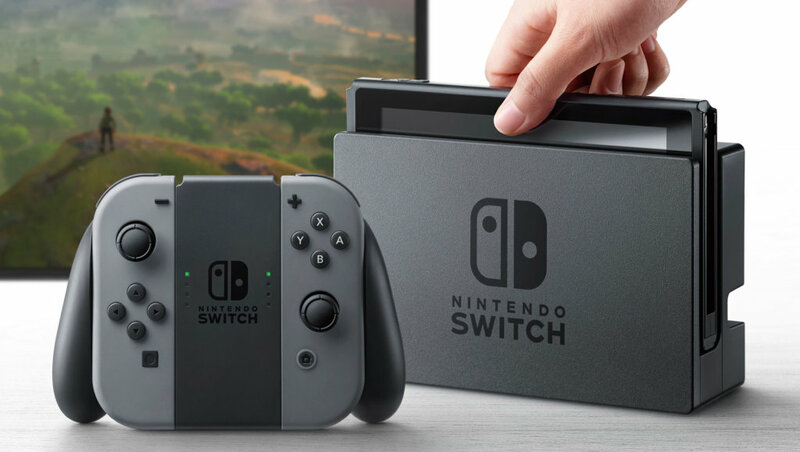 History repeats itself, and the history with Nintendo console availability is ripe with bad news. Is the SNES Classic doomed to face the fate? How Are You Actually Going to Get an SNES Classic? First things first, temper your expectations. Everyone wants to have a hard confirmation that they’re getting one, which blows things like the Wal-Mart mistake out of proportion. I’m not defending Wal-Mart or their odd “technical issue”, but simply pointing out the frenzy. Incredible demand causes increased cases of scalpers, some of which is already being combated before release. Recently, eBay has already been pulling down listings promising SNES Classic consoles at ridiculous prices. Hopefully this will continue through the holiday season, but we all know how much more valuable time is in the winter months. If you’re interested in trusting the lovely internet with a preorder, you can keep your eyes on a multitude of listing pages and refresh your heart out. Since Wal-Mart has already proven slight incompetence at handling the situation, I would suggest avoiding them altogether, but that is sometimes unreasonable. Instead, you can bookmark the Amazon preorder page, the BestBuy preorder page, or check other local retailers. Target has announced that they will be carrying out preorders, but even that remains to be seen. Gamestop also seems like a logical place for preorders, but even store managers have no clue whether or not they’ll receive a preorder procedure. If you truly want an SNES Classic, you’re most likely going to have to do the tough thing. I recall purchasing a Wii on launch night, and while it wasn’t pleasant, I still had my brand new system on day one. Like Black Friday shoppers (or any other insane sale, really), you’re going to want to pick a store and get in line. Although it’s pretty obvious advice, it is sound. I recommend personally visiting a big box store two weeks before launch and inquiring with a manger about launch night procedures and expected number of consoles. 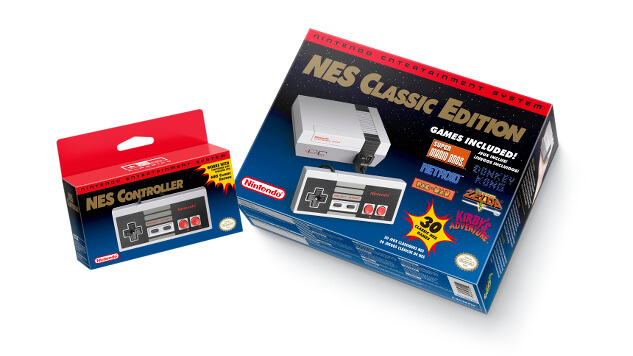 Keep in mind that Nintendo has promised to manufacture more consoles than the nearly mythical NES Mini, but that’s not much by comparison. 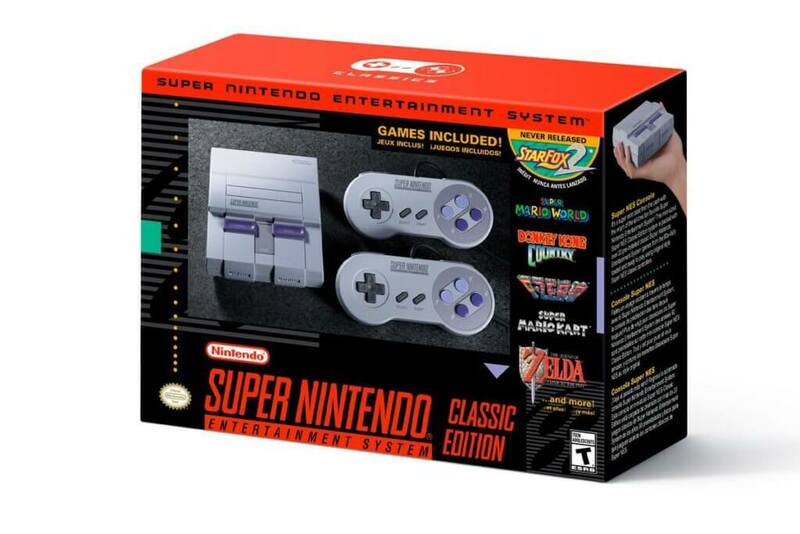 The SNES Classic will still be a limited run, so if you don’t trust online retailers and can’t pay inflated scalper tax, you’re going to want to be there in person. If you want an SNES Classic, best prepare yourself for a multiple-hour long wait in line. Thankfully, the SNES Classic releases on September 29th, 2017. That means (depending on your area), you shouldn’t have to battle any snow or freezing temperatures. In fact, it might a perfect fall evening for a bit of 3DS outside while you wait.